christchurch & Franz Joseph Glacier Tranz Alpine Express for Spectacular Rail Crossing Over Southern Apls. Greymouth, Franz Josef Glacier Express. 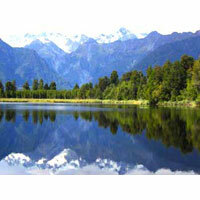 full Day Tour of World Famous Milford Sound Including Cruise. jet Boating, Cruise On Lake Waka Tipu, Visit to Sheep Station, Gondola Ride (optional). christchurch : (02) Camelot On Square/ Similar. franz Josef : (02) Franz Josef Glacier/ Similar. queenstown : (02) a Line Hotel /similar.Passport & Poe Charges. 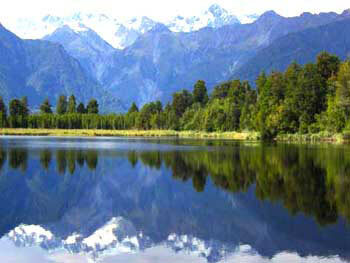 part of the Tour Cost is Paid from the Btq Foreign Exchange Quota of the Traveler. Valid Till.